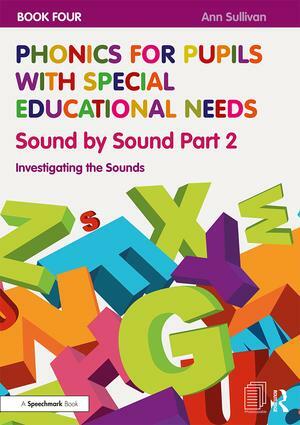 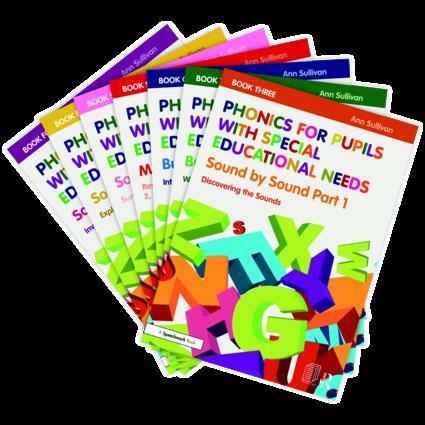 This fantastic seven-part resource offers an innovative and refreshingly simple approach to the teaching of phonics that is specifically designed to meet the needs of pupils with special educational needs. The books strip phonics down into manageable core elements and provide a wealth of resources to support teachers in teaching reading and spelling. They systematically take the pupil through incremental steps and help them to learn about and thoroughly understand all of the sounds in the English language.